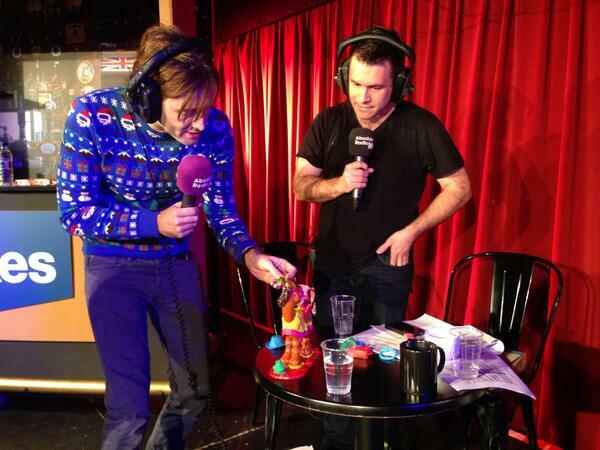 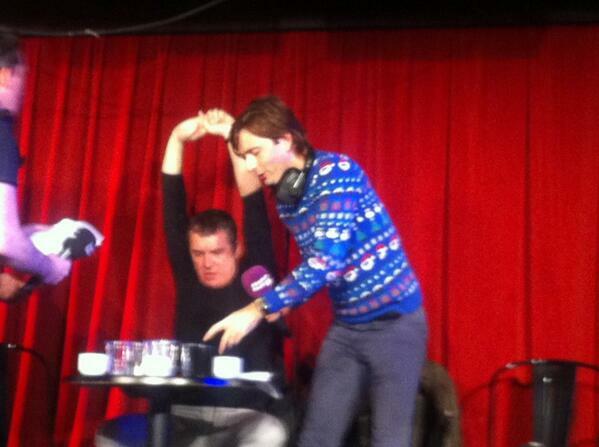 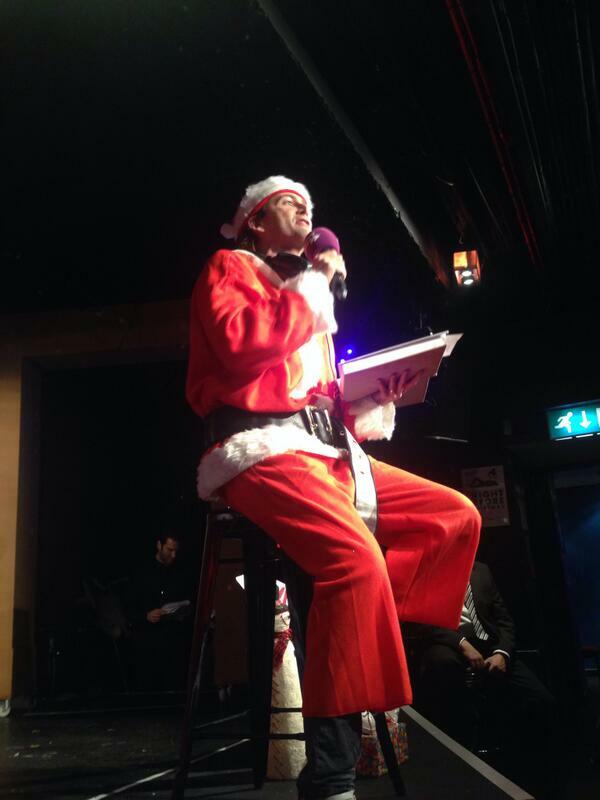 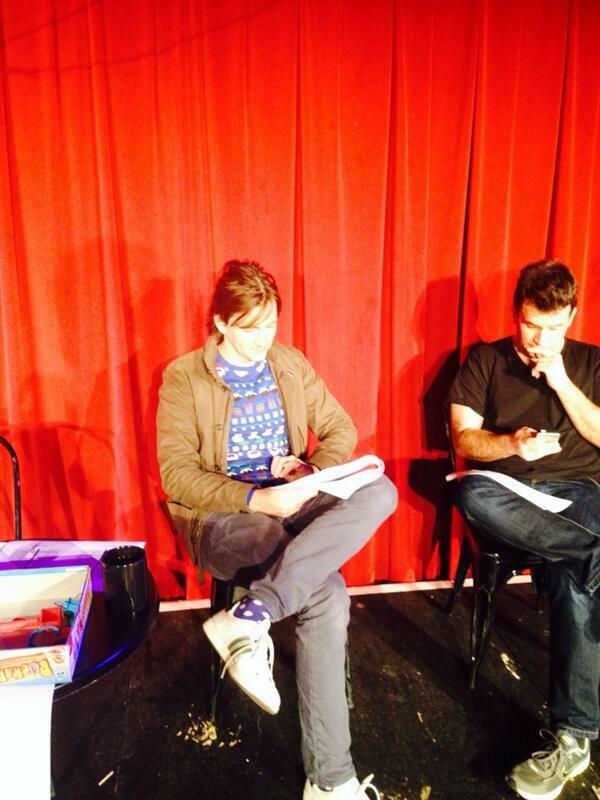 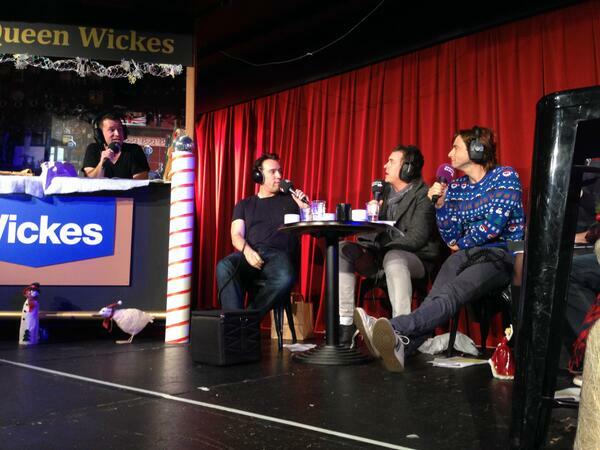 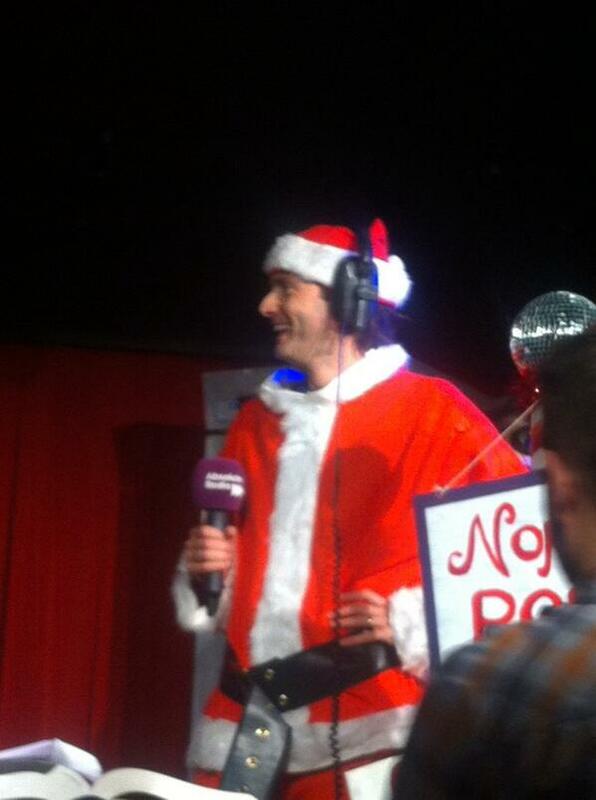 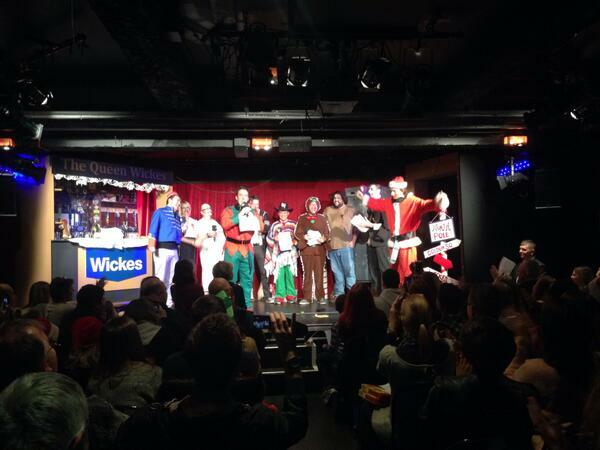 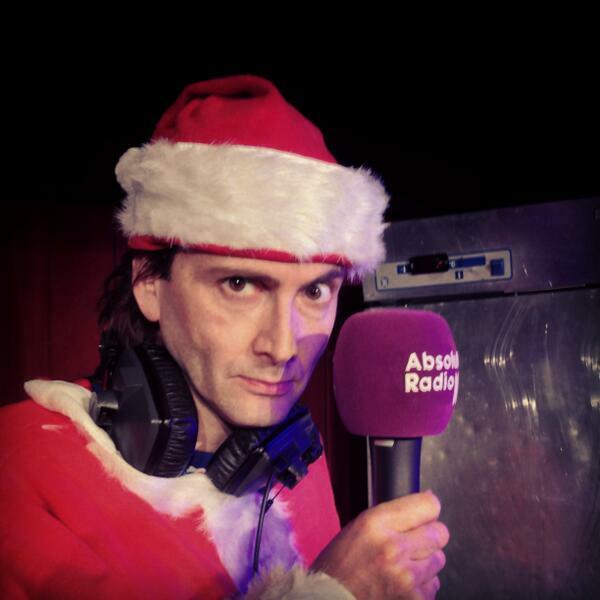 On Friday 20th December David Tennant appeared in the Absolute Radio Christmas Pantomine. 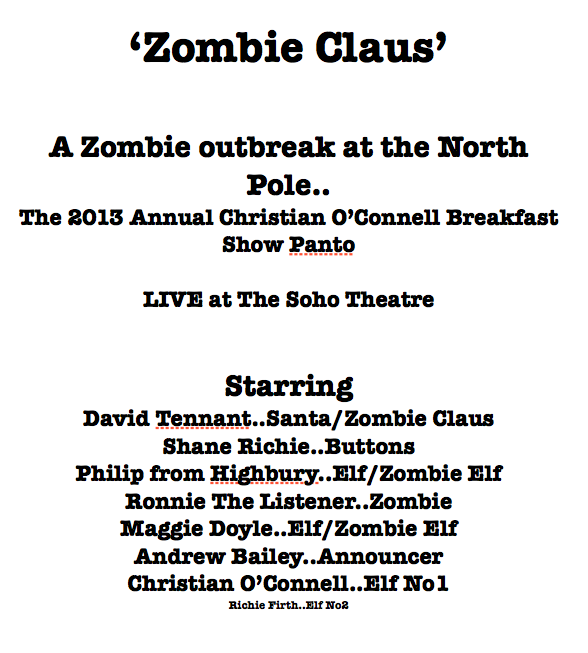 The theme was Zombie Claus and EastEnders actor Shane Ritchie also appearred. 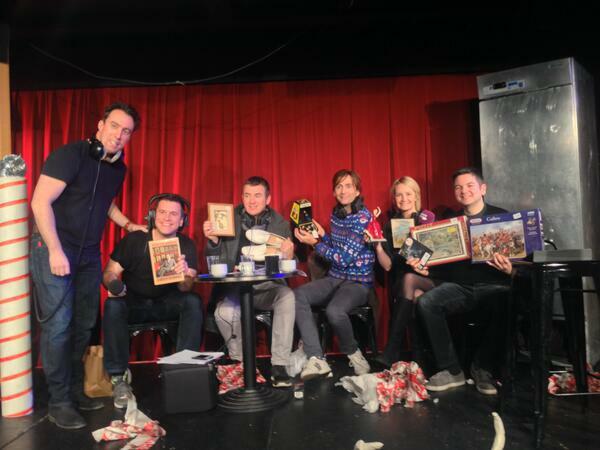 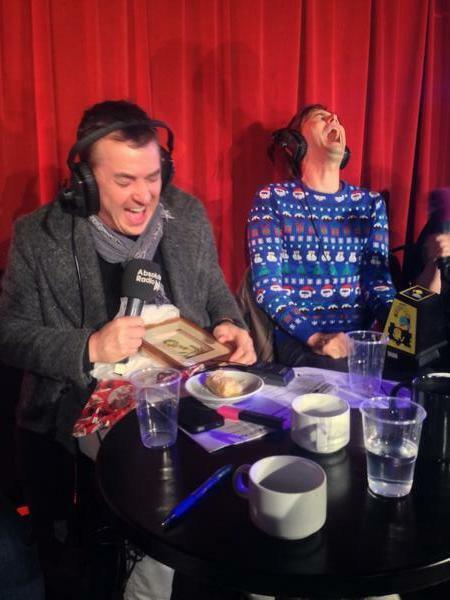 The pantomine was broadcast live from the Soho Theatre in London and hosted by Christian O'Connell The show streamed live on the internet and was heard worldwide at this link. 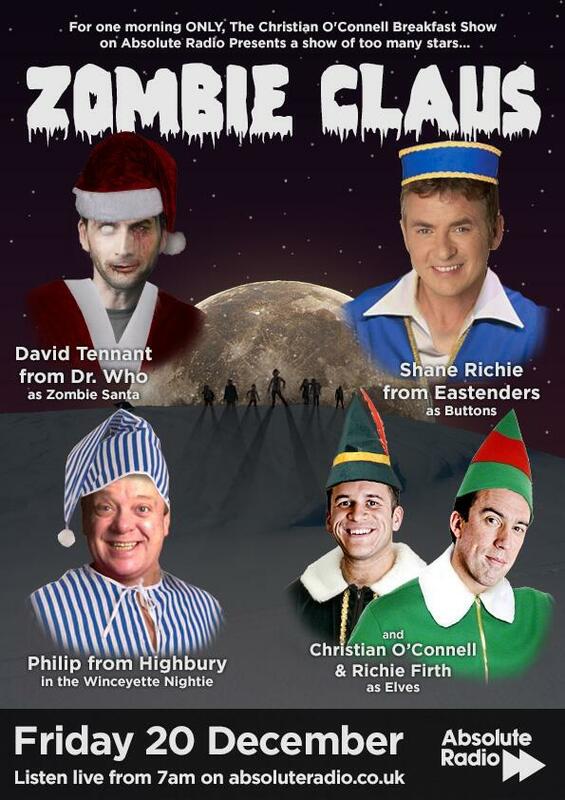 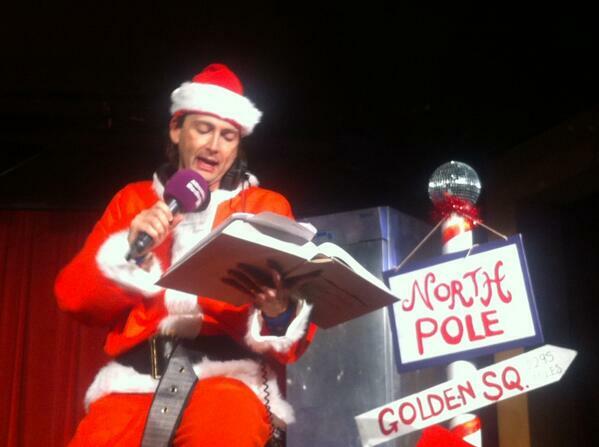 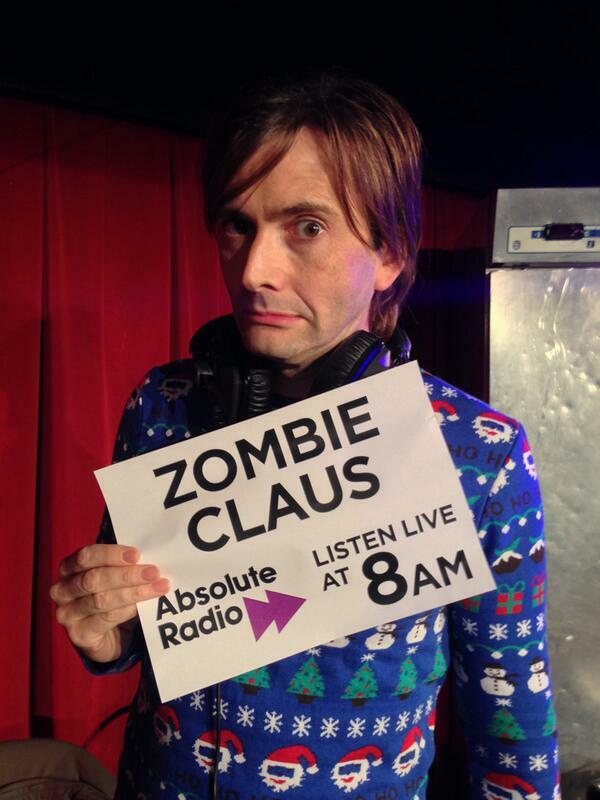 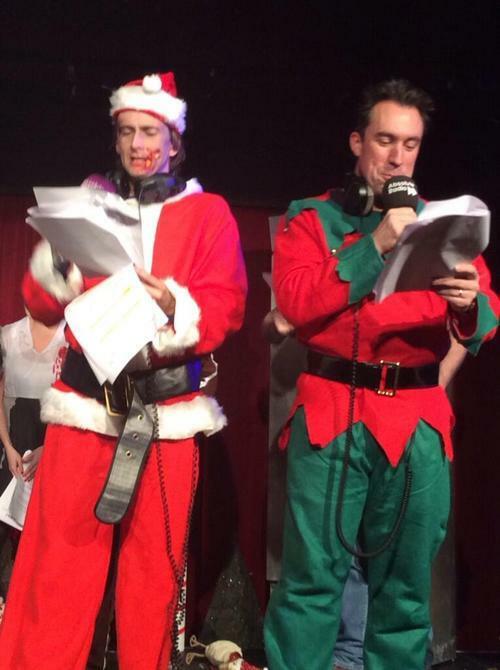 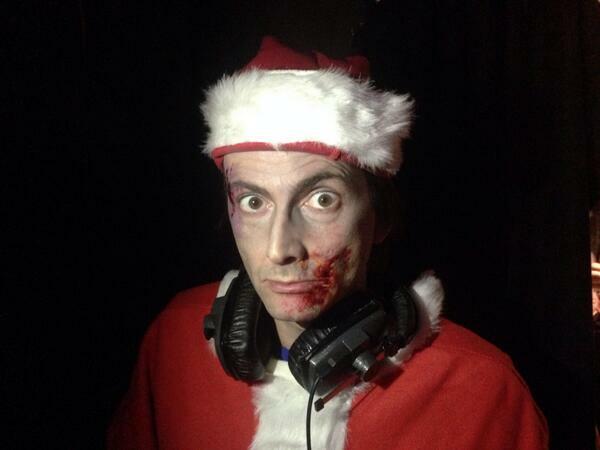 David Tennant will play Zombie Santa in the Absolute Radio Christmas Panto on Friday 20th December.